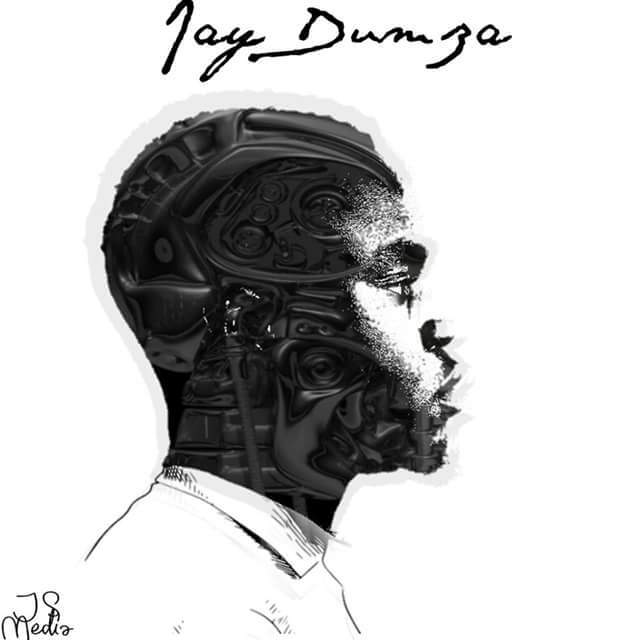 Jay Dumza is a troubled man trying to balance his duties to family with a hectic music career that ain't even paying much yet in this Charlie Zimbo production.Missed calls was one of the standout tracks on Charlie's 2016 tape Tell Your Friends and has only started enjoying the single life recently.The signature Charlie Zimbo smooth yet hard hitting synthes are a perfect backdrop for Jay's chilled yet forceful delivery that has been the highlight of many a freestyle. The first verse sees Jay missing a call from his mother while he was in a recording session.Its midnight and mummy just wants to know where her son is at such an ungodly hour.Dumza implores her to be patient with him and forgive him for all the times he broke her heart with miscalculated life decisions.If she would keep his sadza warm for when he gets home in the morning that would be really dope.She gets emotional at what she sees as another example of rebellion (like the time he dropped out of Varsity for no apparent reason) and tells him flatly that he will never be bigger than Maestro IV.Jay understands its probably because he is her only son and all she has left since his pops went knocking on heaven's doors. The second missed call is from bae which has Dumza reflecting on the number of girls hitting his inbox thinking he is a big shot rapper when in reality he is a dope freestyler working towards that dream.At least he is no longer sleeping on the floor and has bought a kingsize bed with rap money.He assures his boo that even though he has been scarce lately its for the greater good before using the selfie she has just sent as his profile picture to show that he really cares.In retrospect he understands fights with those he loves when he puts music ahead of quality time with them are inevitable.He however hopes this doesn't permanently damage their relations as he is doing this for them as much as he is doing it for him.